East Enterprises, Inc is one of the major international manufacturers and wholesalers of porcelain, jade, bronze, leather, lacquer table lamps, porcelain, bronze, jade accessories, and lampshades. Founded in 1989, East Enterprises Inc has become a major player in U.S.A. home furnishing market through its internal research and development, technology innovation, and exceptional customer services. East Enterprises offers a large selection of affordable home furnishing products especially a variety of high quality oriental lamps and lamp shades. The company serves its customers through a worldwide network of manufacturing facilities, inside sales force, customer support centers, as well showrooms, and show booths at major trading shows in the cities of New York, Atlanta, Dallas, High Point. The company's headquarter is located in Sterling, Virginia of the United States. 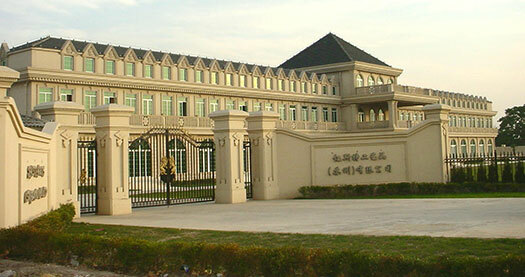 The company also operates its own manufacturing plant at Shanghai, China.